Term life insurance is often the most affordable coverage because it offers protection for a specific number of years. 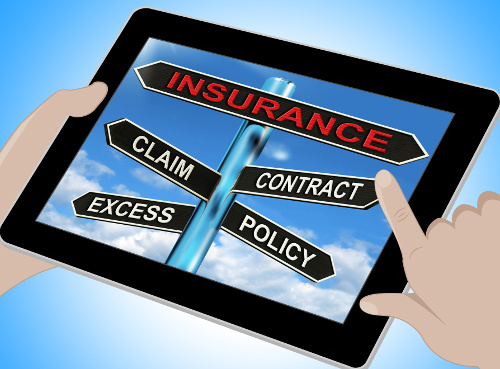 B & B Insurance Agency provides insurance coverage for health and life. We also have Term Life Insurance, Whole and Universal Life insurance.